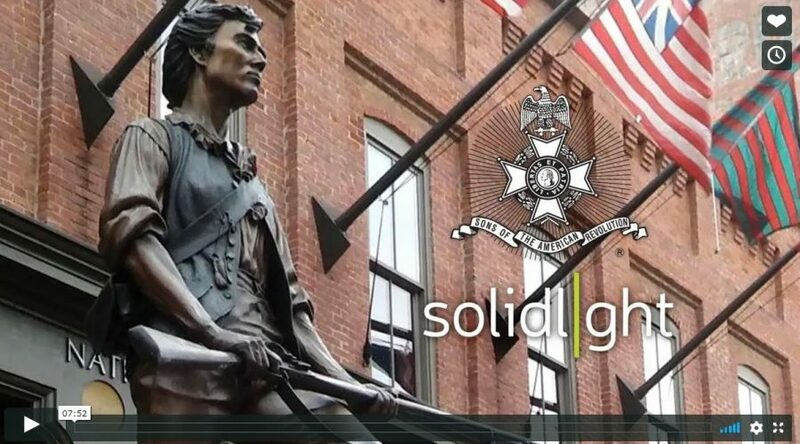 During the 2018 Fall Leadership Conference Solid Light, Inc. was invited to give a presentation on the plans for the SAR Education Center and Museum. If you were unable to attend the Leadership Conference and would like to see the video please click here or on the image below. If you have questions about the presentation or the SAR Education Center and Museum or would like to support the project with a gift please contact the SAR Foundation Office by email or phone at (502) 315-1777.